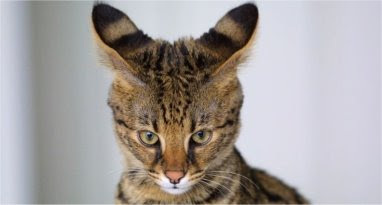 DECISION - on 24 July 2008 the Federal Minister made a decision not to allow the importation of Savannah Cats. Full reasons can be read here. The department will review all comments received and any additional information provided in preparing the report. It will then be provided to the Minister for consideration.